This penultimate episode of Amazing Race was packed full of blood, sweat and tears! 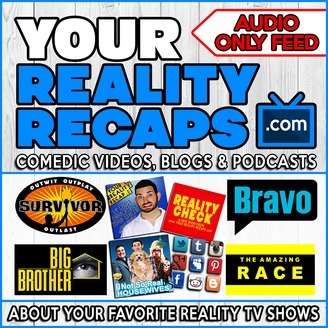 The Amazing Race 23: EP2 Recap W/ Rowan And Shane! 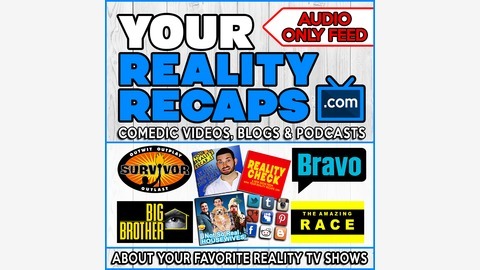 The Amazing Race 23: EP3 Recap W/ Chester Pitts and Ephraim Salaam!